Through projects like Burning Love (Yahoo), Hotwives (Hulu), and Beef (iTunes), Paramount Digital has brought quality comedy to multiple online platforms. With its latest project, it is working with yet another distributor: Vimeo. The digital wing of the Hollywood studio will bring a comedy special called Crash Test to the Vimeo On Demand platform. As with other Paramount Digital projects, Crash Test will be chock-full of guest stars. Among several other familiar faces, Aziz Ansari, Rob Corddry, and Aubrey Plaza are all slated to appear. 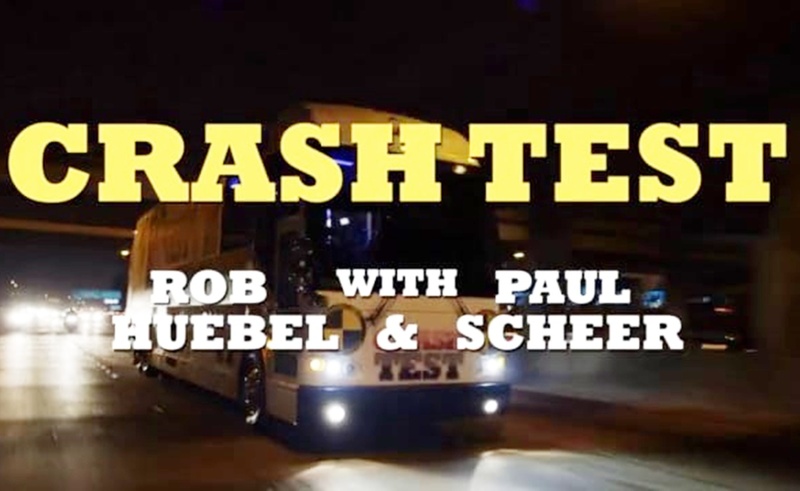 On Vimeo On Demand, Crash Test will an expanding library of comedy offerings. The premium platform, which allows its users to set custom prices, is also home to Rubberhead, a special from the funny people at JASH. Crash Test will cost $3.99 to purchase. It will be available beginning on August 18th.